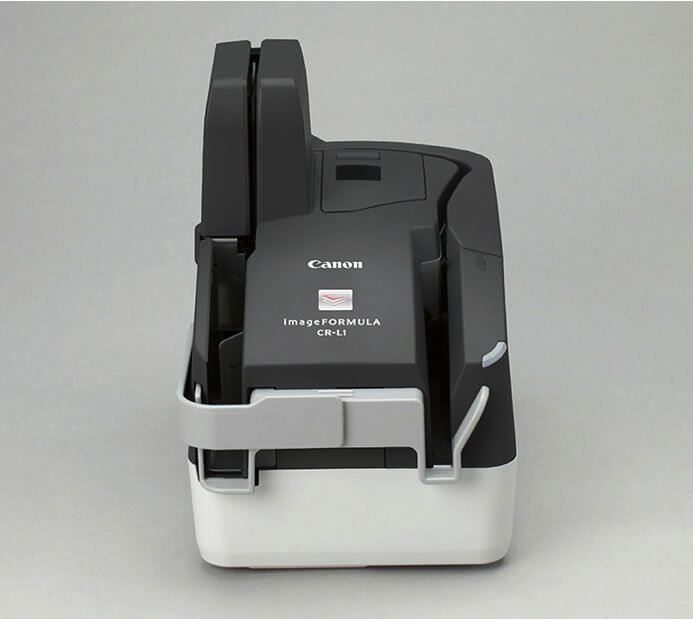 Canon U.S.A., announced the availability of the imageFORMULA CR-L1 compact check transport, an easy-to-use solution for high-volume batch Remote Deposit Capture (RDC) and remote lockbox check processing. With high-quality image scanning, precise magnetic ink character recognition (MICR) accuracy and reliable item handling, the CR-L1 check transport can help distributed check processing. Scanning up to 45 Checks-Per-Minute (CPM), the CR-L1 check transport simultaneously captures the front and back side of items, in color, black and white, or grayscale. The up-to-50-item Auto Feeder and up-to-50-item Eject Pocket allow for batch scanning, while a built-in electronic sensor detects mis-feeds. 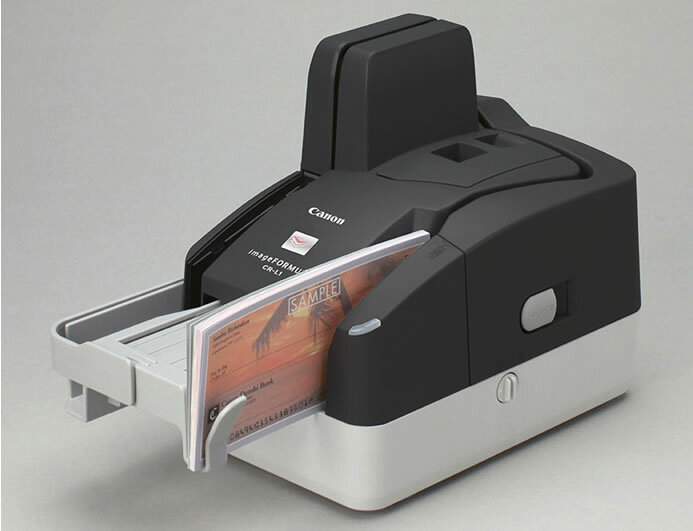 The Canon CR-L1 check transport is also flexible enough to reliably handle multiple document types, including paper checks, money orders, coupons, payment vouchers, pay stubs, and more. A built-in single-line printer can add physical rear endorsement on items, and virtual endorsement is available for the front and rear of item images. Both are customizable and can imprint up-to-48 characters. The CR-L1 check transport is designed to streamline banking processes, as part of a robust electronic deposit management solution. Small and medium sized businesses, remote offices, merchants, and other remote users can use the CR-L1 check transport to scan checks, money orders, and related payment documents, helping to reduce processing time and courier costs. The imageFORMULA CR-L1 is available for MSRP $495.